This section is dedicated to my old games and other minor projects. You can still download them and enjoy them. Have fun! 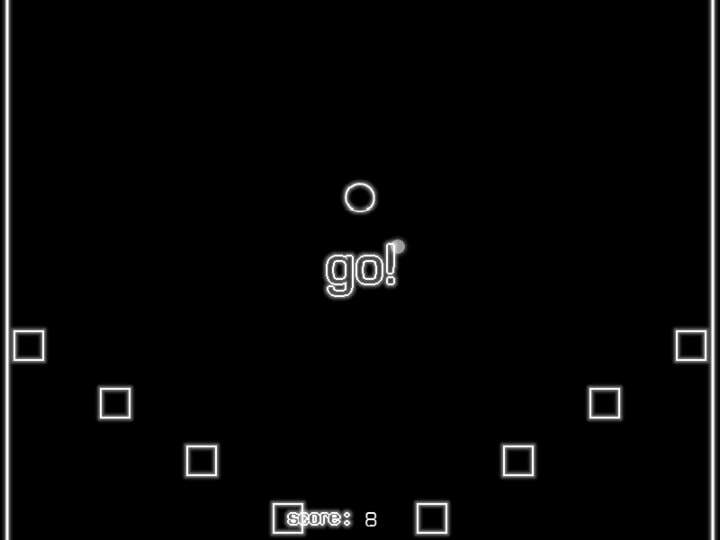 ​Description: PolygonZero is a small mini-game developed in one day. 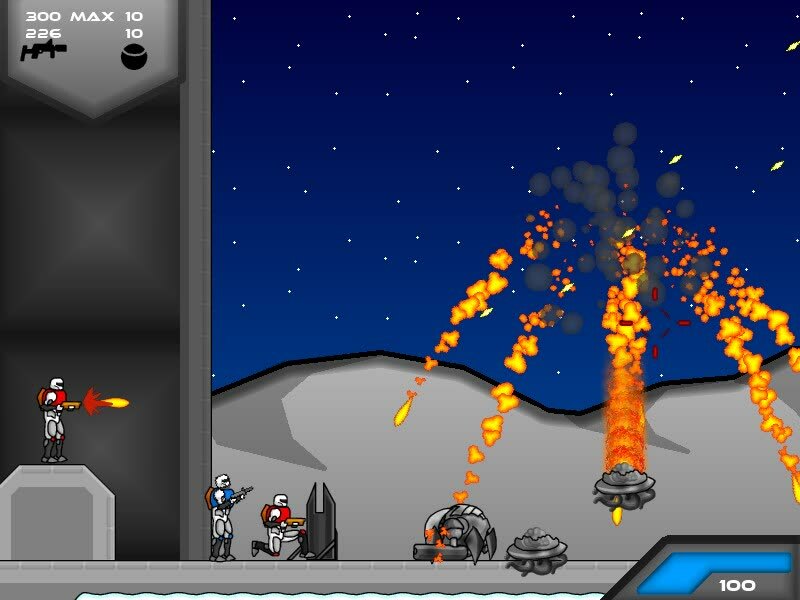 Take part of the action and have fun disintegrating waves of enemies with your powerful blaster! Original music, art and programming. Description: Arcadian Runner is a small mini-game where you have to fly your ship as far as possible by shooting to enemies and dodging walls. You can spend points to unlock new ships and colors. Description: After the events of Flash Conflict 2, Whiteman is trapped in a laboratory. 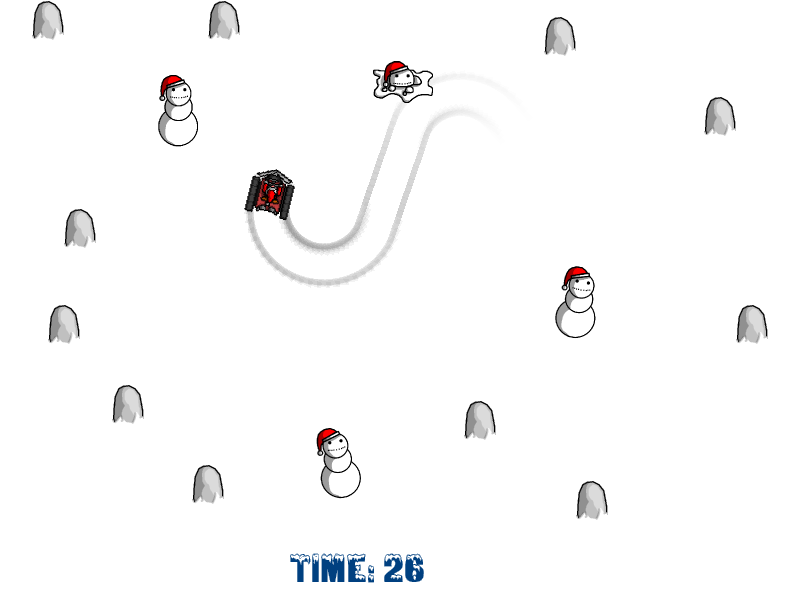 Help him to escape and to rescue his comrades! Take part in this arcade adventure! play whiteman as never seen before! 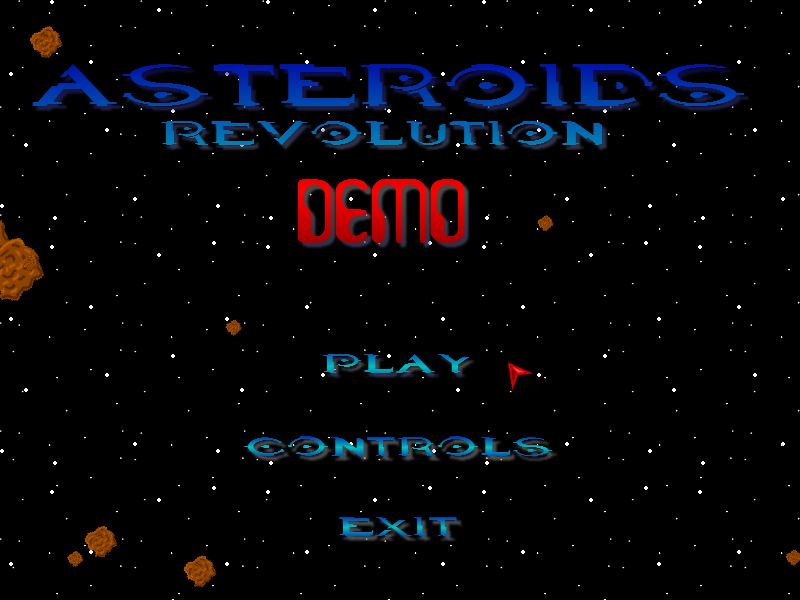 Description: A Collection of various types of minigames, from Asteroids Revolution to Gravitic Orb. This game includes old games, totally new games (such as Roll Away) and some old games never seen before! Description: Whiteman Commando FC is another game of the Whiteman Commando saga. The adventure takes place one year before the events narrated in other games. 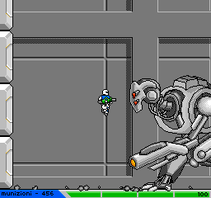 Whiteman is in the Earth and has to fight against the invasion of the machines. 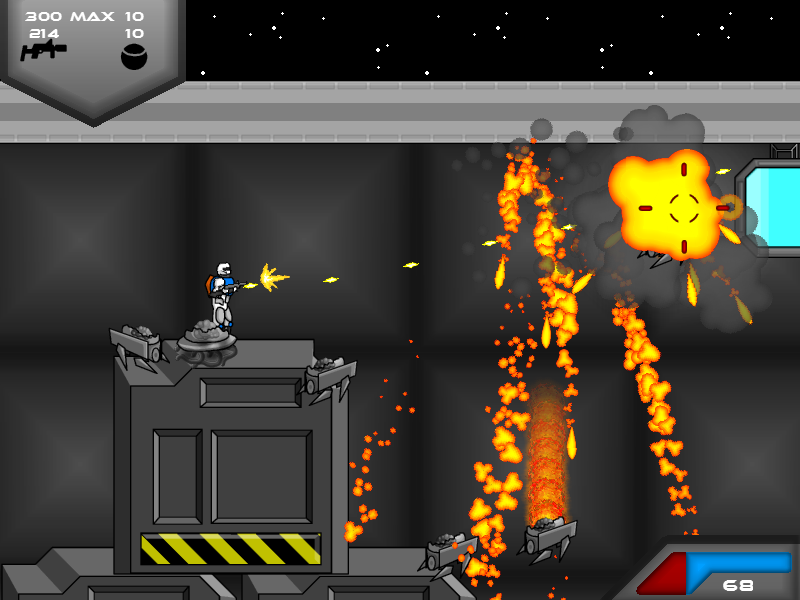 His missions takes him to fight the enemies on a space station. This game is a complete adventure. Description: Whiteman is back! Help him to fight against the mechs using new weapons and new vehicles! In this new adventure, Whiteman will face new battles that will lead to an unexpected surprise. This game is a complete adventure. 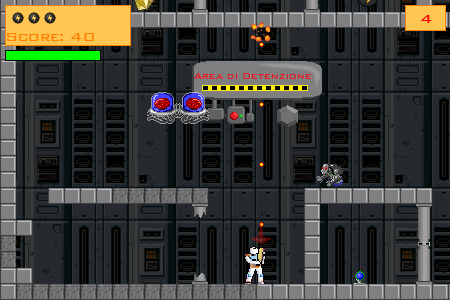 Description: Whiteman is trapped in the space station Overmoon! Help him to escape without being captured again! 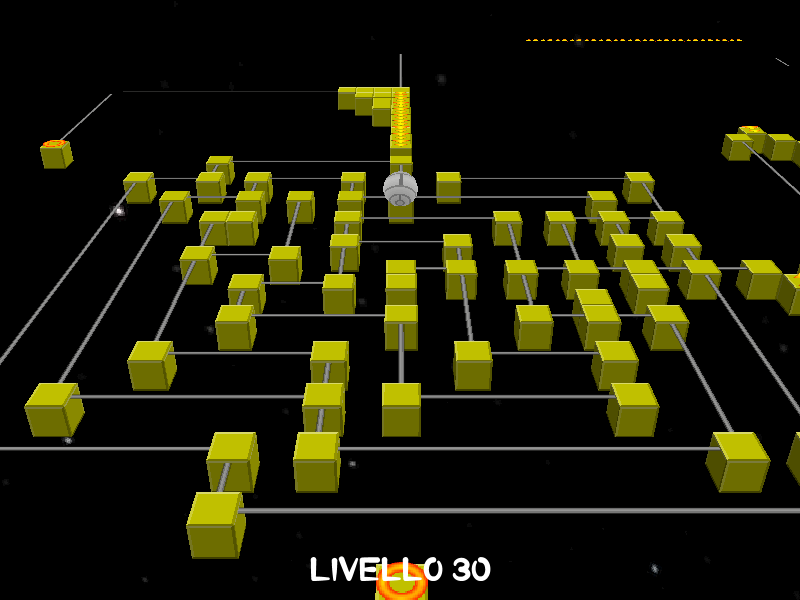 This is CZ Games' first game and also the first game ever programmed by Tallevi Matteo. This game is a complete adventure. 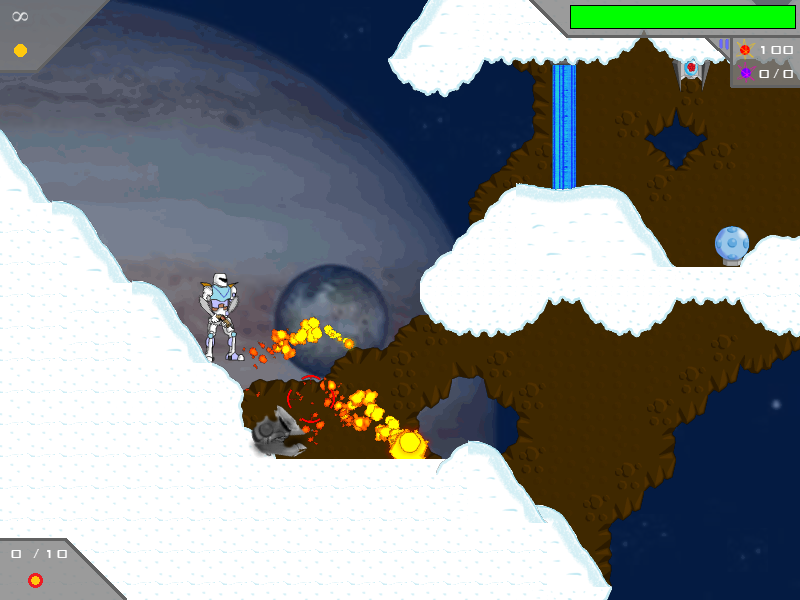 Description: After having escaped from the Overmoon station, Whiteman gets lost on Callisto, a Jupiter's moon. His goal is to find a way to return to the Earth. This game is a demo, and features about 12 levels.